Conservatories Stoke on Trent - All Seasons Windows And Conservatories Are one of the leading Double Glazing and Conservatories provides in Stoke on Trent. 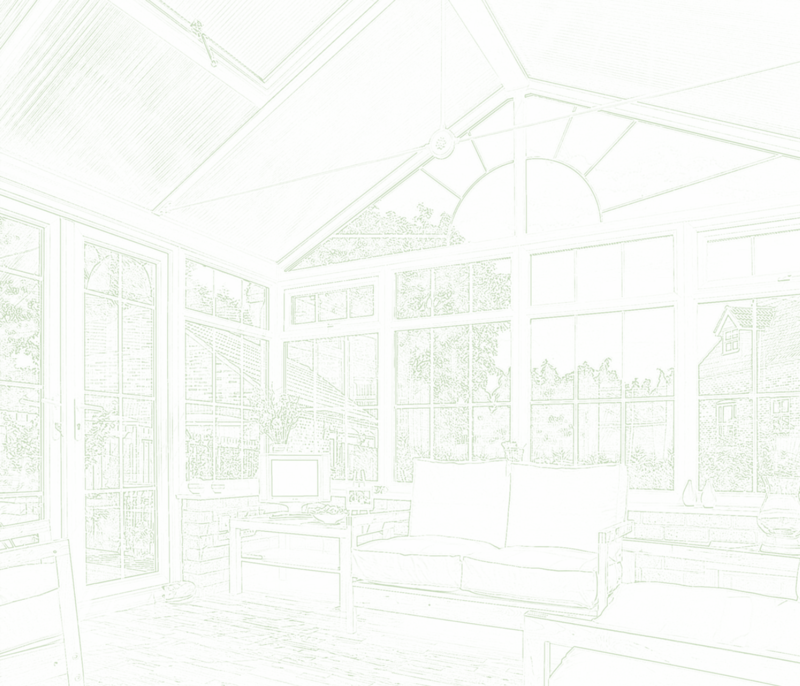 Whether you are looking for a New Conservatory, Windows or doors or Double glazing, you will not be disappointed. When you come to All Seasons Conservatories Newcastle under Lyme you will benefit from our 30 years of experience in the profession. The company has been established for 20 years, originally established by Bruce Godbold and now run by his son, Jason. 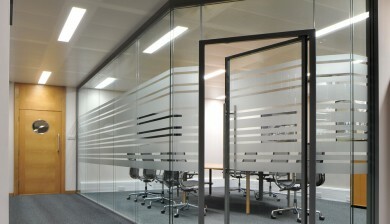 We have an excellent level of knowledge and we are happy to take the time to discuss your requirements, ensuring that you receive the right product. Our technical experts are not salesmen, they are here to ensure you receive all of the advice you can manage! Please call today to find out more! All Seasons Midlands is conveniently located in Wolstanton, Newcastle under Lyme. We provide a wide range of Conservatories, Orangeries, Double Glazing, and Doors for all across the Midlands and Cheshire area. 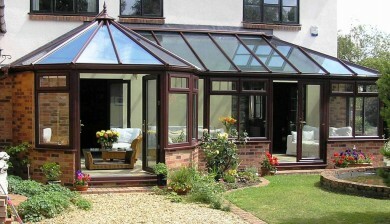 We have fitted conservatories in Crewe, Double Glazing in Stafford. If you live in the area we are sure to deliver the best craftsmanship that you require at a price that’s affordable. We have parking right outside the shop. Why not call in today and let one of our experts give you a free design review for your new home developments. All Seasons Midlands Are one of the leading Double Glazing and Conservatories provides in Newcastle under Lyme. 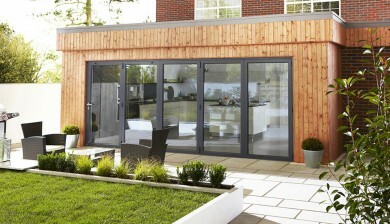 Whether you are looking for a New Conservatory, Windows or doors or Double glazing, you will not be disappointed. Why not call in to our Showroom near Wolstanton in Newcastle under Lyme. 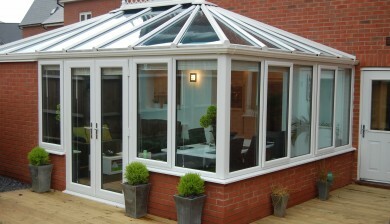 We have a wide range of, Traditional, modern, and contemporary conservatories, doors and windows to choose from. Call All Seasons today to see about our Special offers. I recently had my conservatory built by All Seasons and it couldn't have gone better! The weather was a little bit grim on the first day and it resulted in being a two day project instead of the one, but that was only because the rain was literally stopping them from being able to create the groundwork effectively. The conservatory looks great and I'm over joyed, I've already recommended you to my family & friends, thanks!